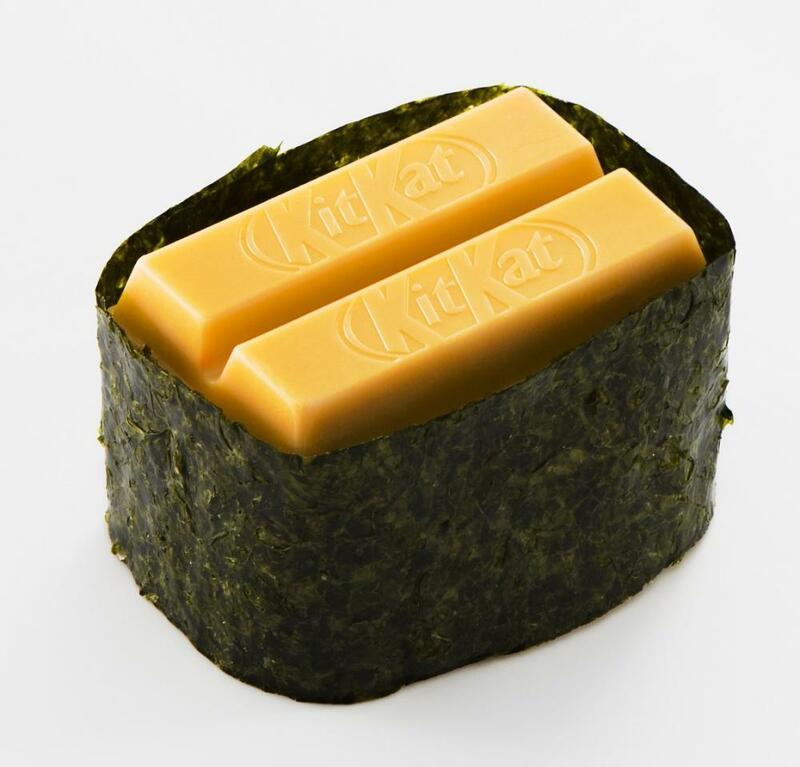 As we here at Paste have already established, Japan really loves Kit Kats. 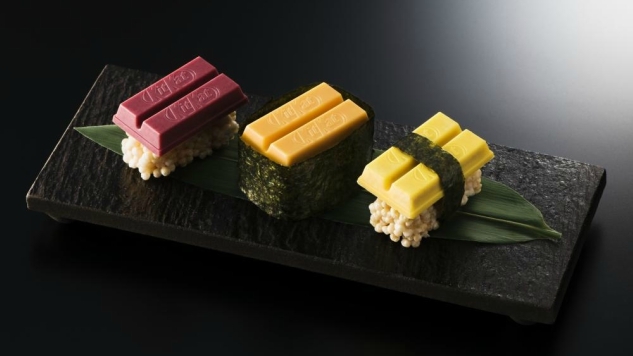 That being said … earlier this week, Japan out-Japan-ed Japan by unveiling Kit Kat sushi. As reported by Entabe and Tokyo Bargain Media (via Kotaku), Kit Kat opened a new storefront in Tokyo’s Ginza district yesterday. 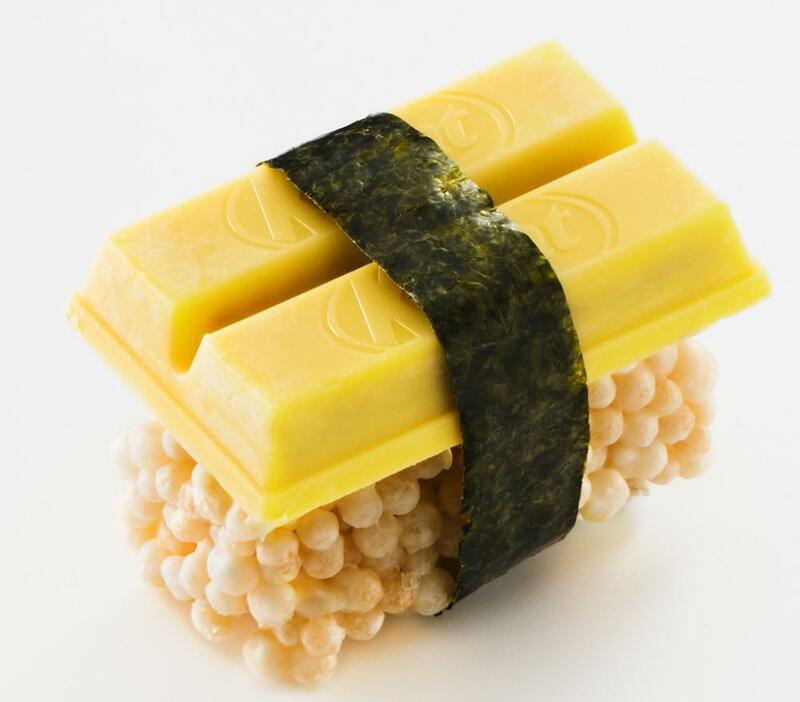 To celebrate, they began selling multiple flavors of sushi Kit Kats. The three available flavors are “maguro” (tuna), “tamago” (egg) and “uni” (sea urchin), and while they don’t actually taste like they’re named, each piece is meant to evoke the look of traditional sushi. 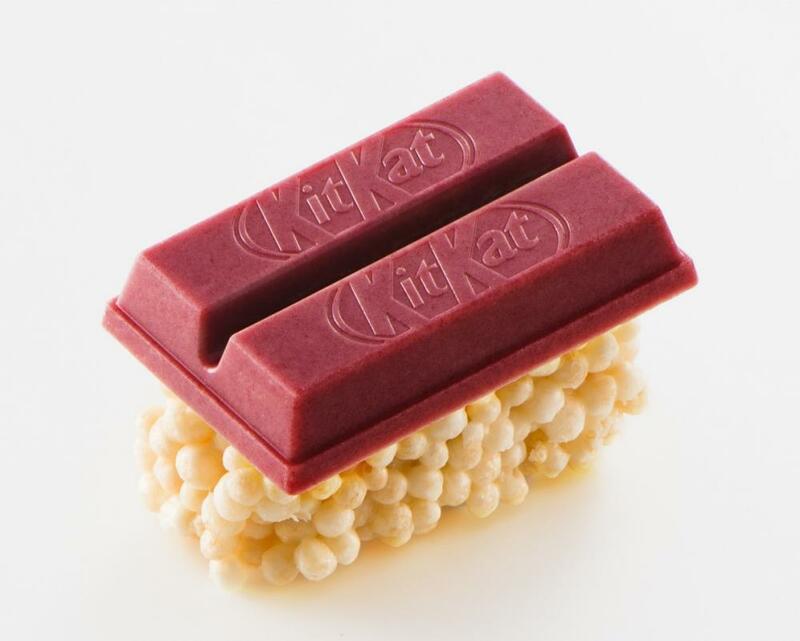 Each special Kit Kat is placed on puffed rice, wrapped in seaweed or served with both. The full collection of flavors costs $26 (or a few thousand yen) and are only available until tomorrow, so you’d better hurry if you want a taste and aren’t already in Tokyo. Check out the photos below to get a closer look at the unusual celebratory treats.